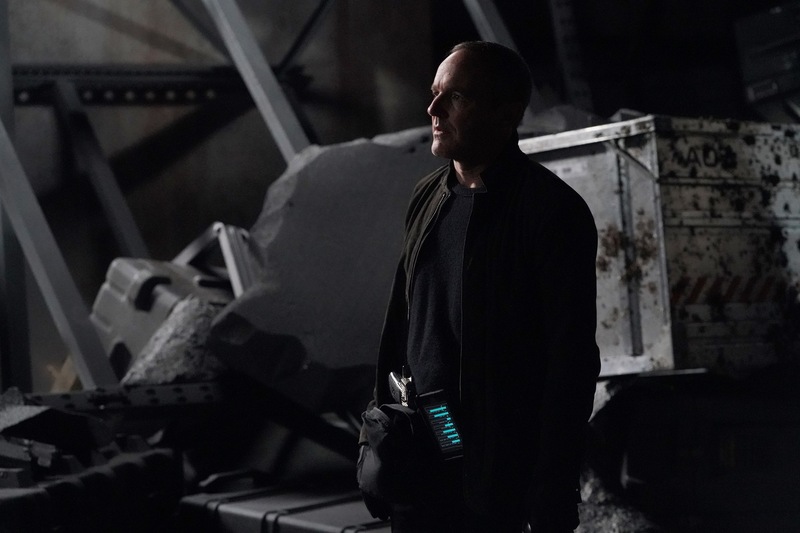 Episode 5×12 “The Real Deal” — In the milestone 100th episode, Coulson finally reveals the mysterious deal he made with Ghost Rider, which will impact everyone on the S.H.I.E.L.D. team. MARVEL'S AGENTS OF S.H.I.E.L.D. - "The Real Deal"